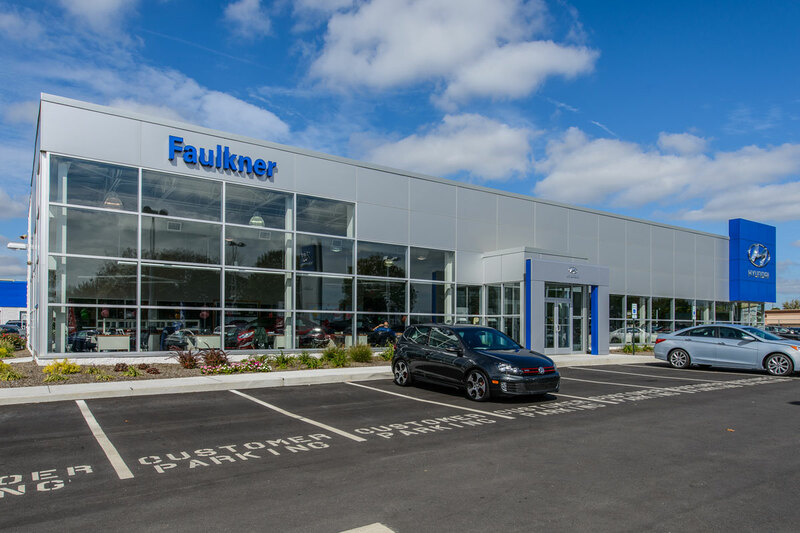 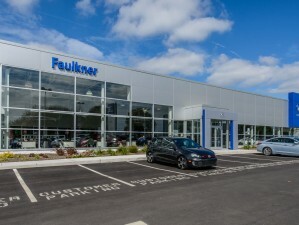 This existing site of the Faulkner Hyundai was utilized for the new home of a 7,500 sf Faulkner Hyundai dealership. 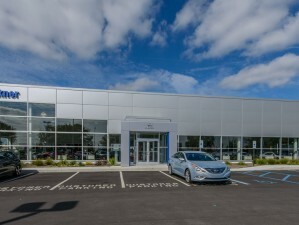 The schedule was a fast tract construction project that was completed May 2013. 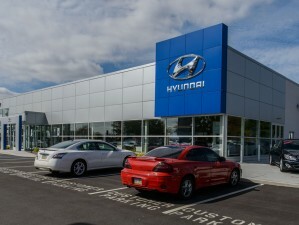 The new exterior skin of the building complies with the corporate-branding requirements and ACM clad exterior. 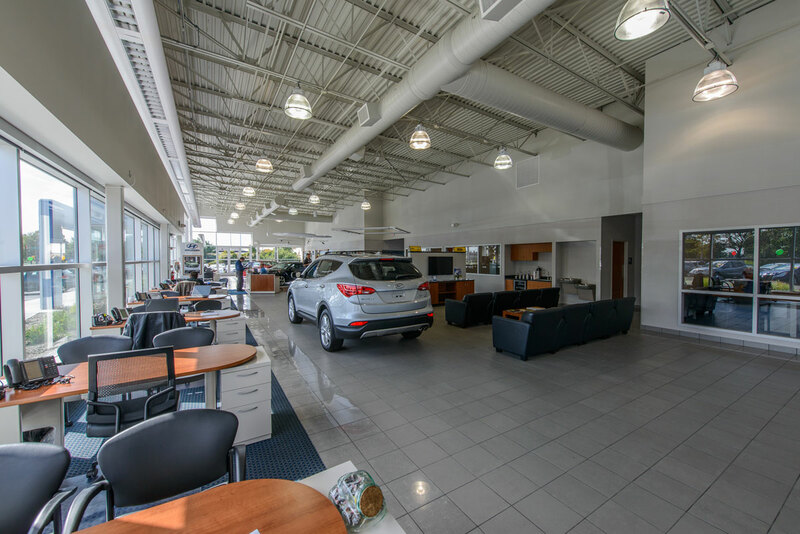 The floor plan consists of a private General Managers Office, Sales offices, Finance offices, Internet area and a spacious Multi-media Conference Center. 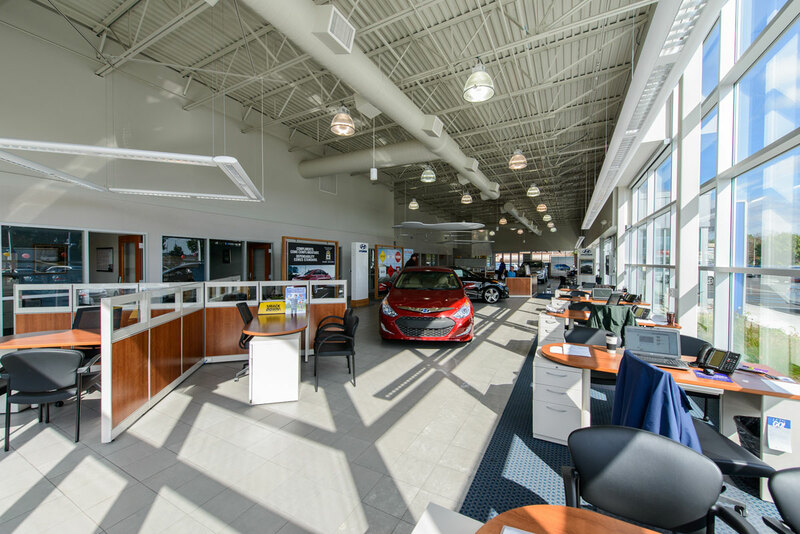 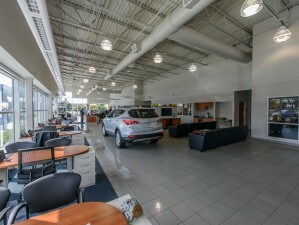 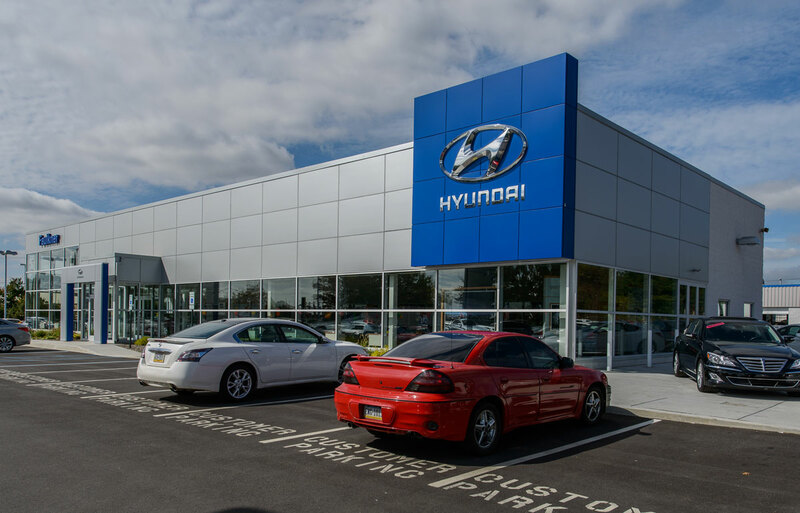 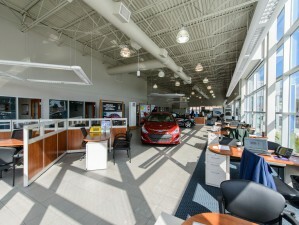 A complete interior finish package was included to comply with Hyundai standards New HVAC, electrical, and plumbing systems were included installed to the current codes.